The Blue Haven Inn was the venue for this unique event hosted by the Ardara GAA, Minor Board, where in the region of 60 Contestants, sponsored by various businesses and organisations, pitted their senses, against several different challenging environments. 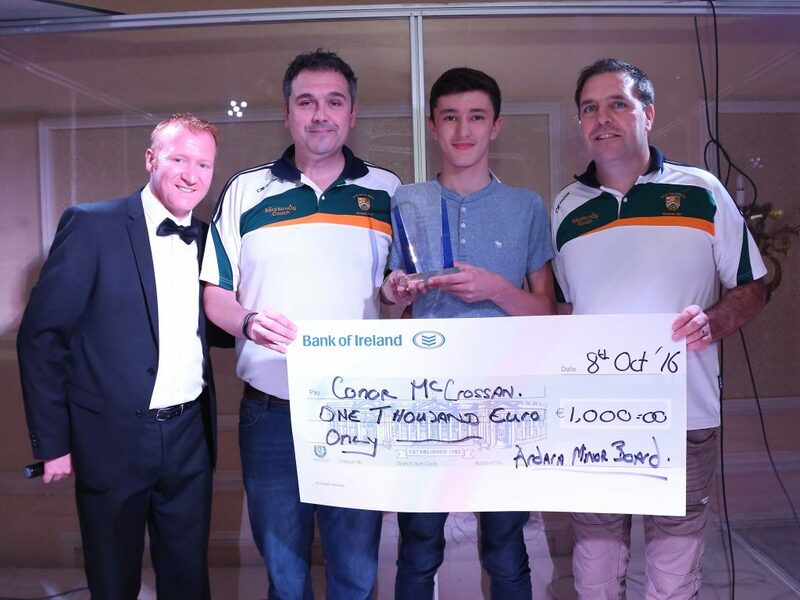 Young Conor McCrossan outshone all challengers, and emerged victorious on the night. After the event the McCrossan family kindly donated the prizemoney to the Minor Board.